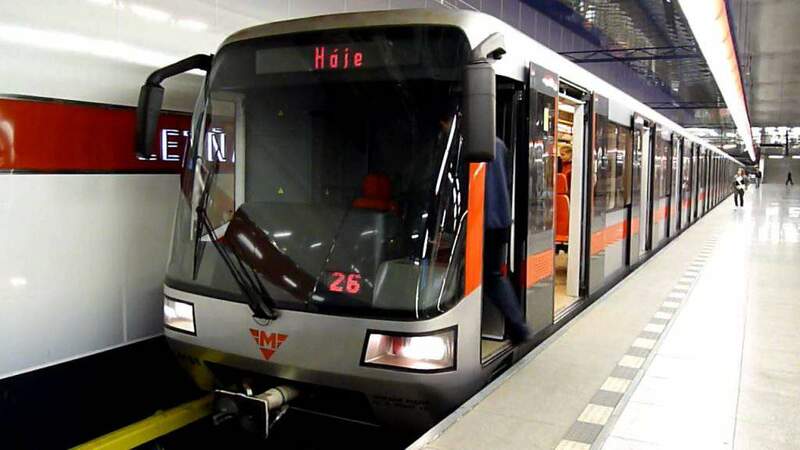 While Budapest is busy renovating Metro Line 3 and constructing the new 5-kilometre-long tramway, a new tram- and metro line is being built in Warsaw, two new metro lines in Bucharest and a 20-kilometre-long tramway in Prague, reports hvg.hu. In the EU budgetary period between 2014 and 2020, Budapest spends most of its money on renovating metro line 3. Although a reconstruction was long needed, this process right now cannot be called development. The metro line is not being extended, accessibility is not worked on, and the trains are not new, they are only renovated. Hvg.hu looked into what other cities do with EU and non-EU aid with their transport lines until the end of 2019. Prague, Warsaw and Bucharest have a lot of common traits with Budapest, so they examined these cities. 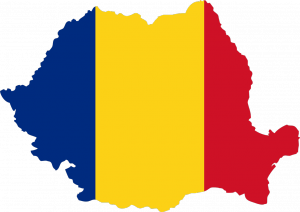 Bucharest has about 70 kilometres of metro lines and 140 kilometres of tramlines. Prague has a little over 60 kilometres of metro and a bit over 140 kilometres of tram. Budapest has barely 40 kilometres of metro lines and a little over 140 kilometres of tram lines. Lastly, Warsaw has almost 30 kilometres of metro and 130 kilometres of tram lines. We can conclude from the data that Prague’s and Bucharest’s metro line is much bigger than that of Budapest, but the Hungarian capital city still has the biggest tramline system out of all. Looking at development, Budapest is at the bottom of the list out of the four cities. 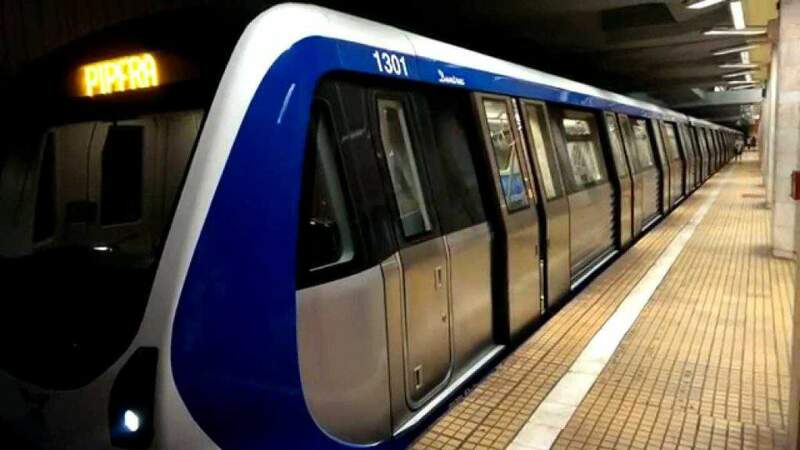 The biggest sum is spent on renovating Metro line 3: over 450 million euros. Out of all the proposed projects, only the two-way extension of tramline 1 is underway. The extension between Vörösvári street and Aranyvölgy train station costs 34 million EUR, the one between Fehérvári street and Kelenföld 28 million EUR. Prague is building five new tram lines, 20 kilometres altogether, from EU funding. These lines will reach two big residential areas, up to Bohnice at north, and Haje metro station at the southeast. Three lines will be built from EU funding on 16.5 kilometres, with 286 million euros used. The capital city is going to build two shorter lines using their own resources. These two lines will be 3.6 kilometres long altogether and will cost 39 million EUR. Although Prague is not building a metro line, the plans are already drawn up for a 10.6 kilometres long new line. The building process starts in 2018 the soonest, but the source for the money is not established as of yet. Bucharest builds the most new lines, with all of the city’s resources used for this purpose. Metro line 4 of Bucharest will be extended with 2 kilometres to the north up to Straulesti, using 164 million EUR by 2018. Metro line 5’s first section will be built on 9 kilometres from Râul Doamnei and Ialomiţei to Eorilor. This will cost 706 million EUR, with 410 EUR covered by the EU. 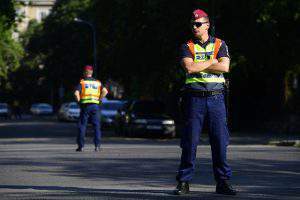 Bucharest’s city leadership promises to finish the whole 19 kilometres of line 5 and building a new, 16 km long metro line to the airport (will cost 380 million EUR) by 2020. However, no new tramlines will be built. Warsaw will build the most, though they have a lot of catching up to do. The first metro line here was opened in 1995, but they’ve come a long way since then. 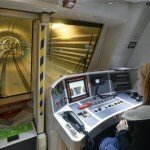 They will spend 703 million EUR on renovating the tram lines. These developments were long expected. The 10 km long tramline going out to Wilanow will be rebuilt, along with the new 4.5 km long line to Goclaw. Metro line 2 was opened in 2015 in Warsaw, which will be extended with 7 km. Three new stations will be built both in the direction of east and west. The work will be finished by 2019 and will cost 516 million EUR. Budapest is lagging behind from the point of view of acquiring new trains. Warsaw and Prague are first in this matter, where the trains are manufactured in the given countries. Although the Hungarian government has plans to revive the vehicle industry, these plans are far from becoming a reality. 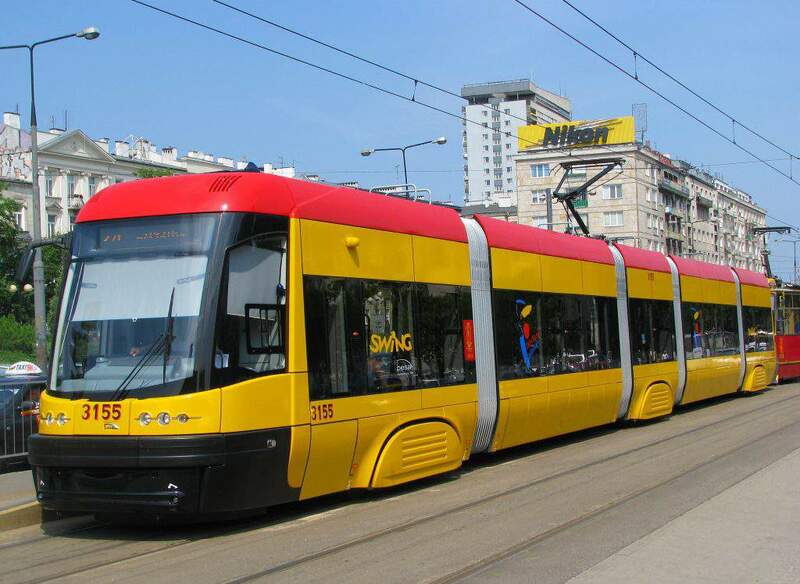 While Hungary purchased 40 Combinos and 47 CAF trams in the past ten years, Warsaw bought 280 PESA trams manufacturers in Poland, and Prague bought 310 Czech Skoda trams. Warsaw plans to buy at least 123, but hopefully 213 new trams, although these will arrive only in 2019. Prague is expanding too: the rest of the Skoda trams are continuously put on the rails. 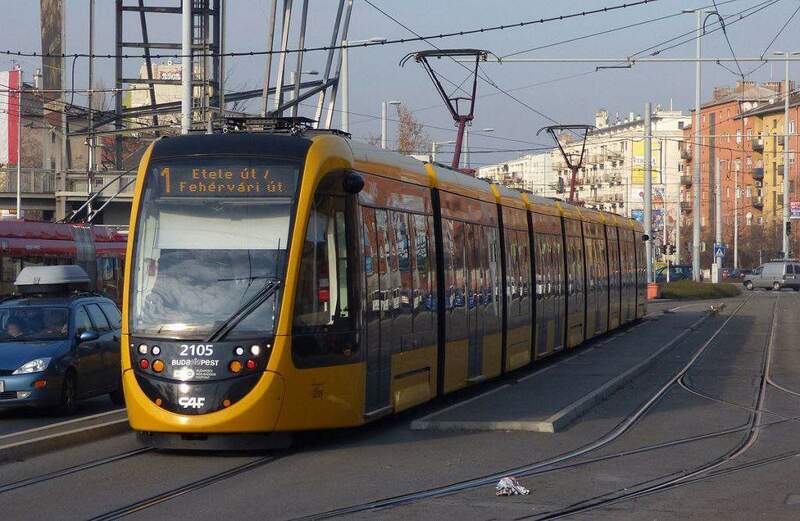 Budapest has the chance to ask for further 77 CAF trams, but as of yet, nothing happened. Hvg.hu reports that it is in the plans to get more of these trams, but the exact numbers are unknown. However, there are rumours of 20-23 trams coming in. As for the metro trains, we have 222 renovated Russian trains, and the expenses are covered with loans. 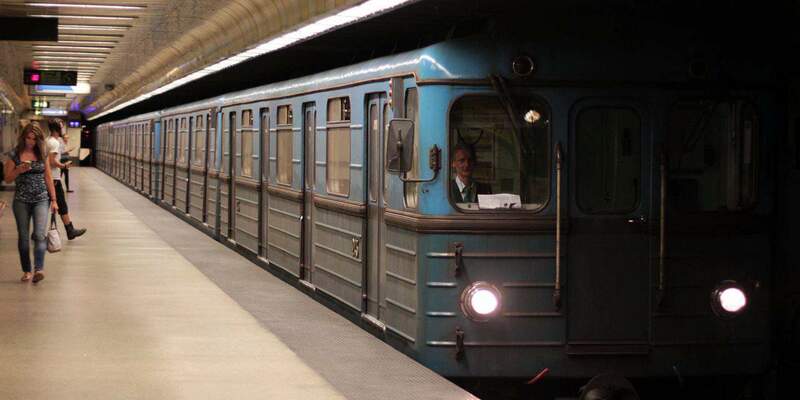 These old Soviet trains are still running in Prague and Warsaw, and the ones in Warsaw are not even renovated, but they are 10-15 years younger than ours. 455 trains were renovated in Prague, double the amount than in Hungary, all done by Skoda. 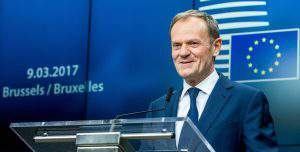 It is clear that in this EU cycle, we are far behind the three other countries, concerning development. Prague builds four times the lines as Hungary does, Warsaw is much ahead of Budapest in both metro and tram concerns, and there are already two new lines built in Bucharest, although the trams are not developed there. Budapest is lagging behind regarding the fleet of vehicles too. Outrunning Prague and Warsaw in the matter of low-floor trams is not happening soon, though Budapest stands better than Bucharest. Let’s not even mention the fact that the Czech and Polish capital buys the trams from their own manufacturers. It seems that we’re closing the most well-funded EU cycle with spending most of the efforts on renovating metro line 3 and the Russian trains. NextIs this the end of sour cream?